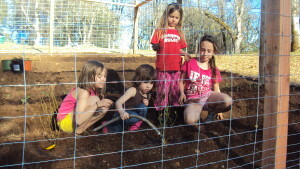 Turnips Top Off 3 Tons of Vegetables to our Schools! 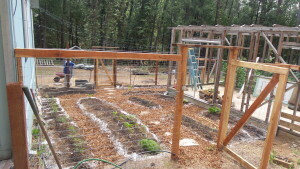 Sierra Gardens Program Growing in Nevada County, with Room for More! A new beginning for 2015 Sierra Gardens participant Mistie and her family. If you love it or hate it, you’ve heard of it and there’s a reason why. Long ago, Thomas Jefferson grew it at home at Monticello, and more recently Beyonce wore a sweatshirt repping its name in a music video. 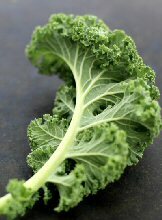 Clever moms sneak it into smoothies and make it into chips. It even has its own day (October 1st). 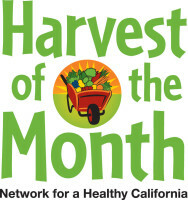 Thanks to Sierra Harvest, 6,000 local students can tell you exactly what it is thanks to April’s Harvest of the month. Meet the New Faces of Sierra Harvest! Clockwise: Rachel, Miriam, Jessica, Brianna. Welcome, ladies! 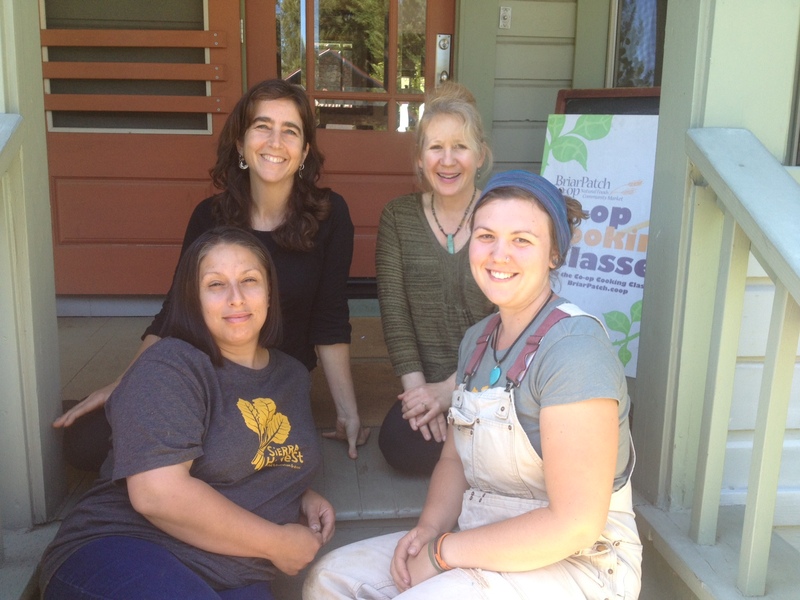 Four amazing women who are all passionate about food in different ways joined Sierra Harvest recently, and we want you to meet them! Brianna Abundiz and Jessica Gimpel will be serving as interns at the Food Love Project farm this season, and Rachel Berry and Miriam Limov have taken the helm as engagement managers for Sierra Harvest’s communications and outreach. 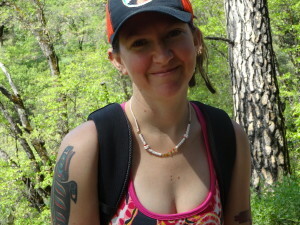 SH: Why did you want to be an intern at Sierra Harvest? Jessica: My head is exploding with reasons. 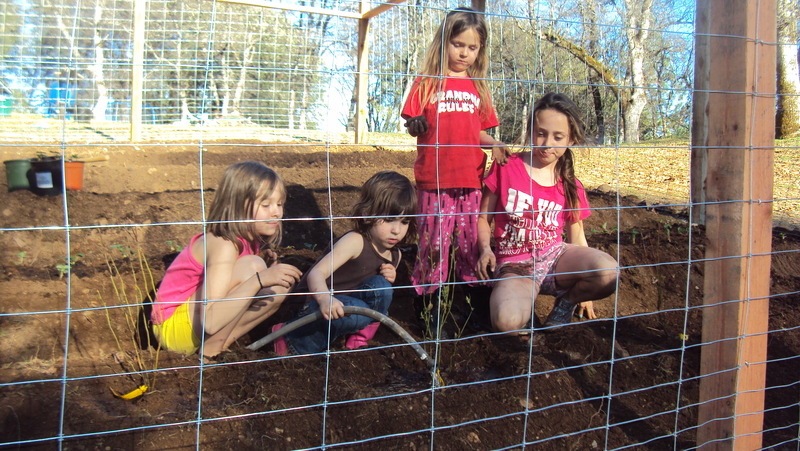 When I saw the Food Love Project internship I got really excited because I wanted to find a place to learn how to grow food where I could integrate education and working with kids with healthy eating. It brings all of my interests together. 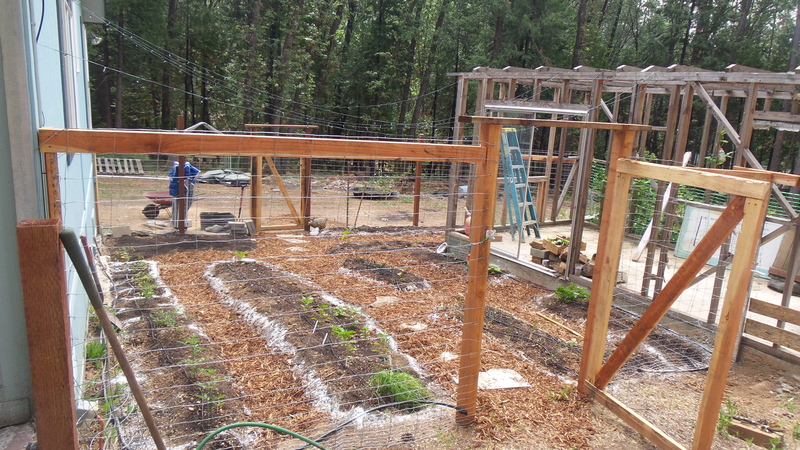 Grow Your Own Food at Home – Sierra Harvest Can Help! 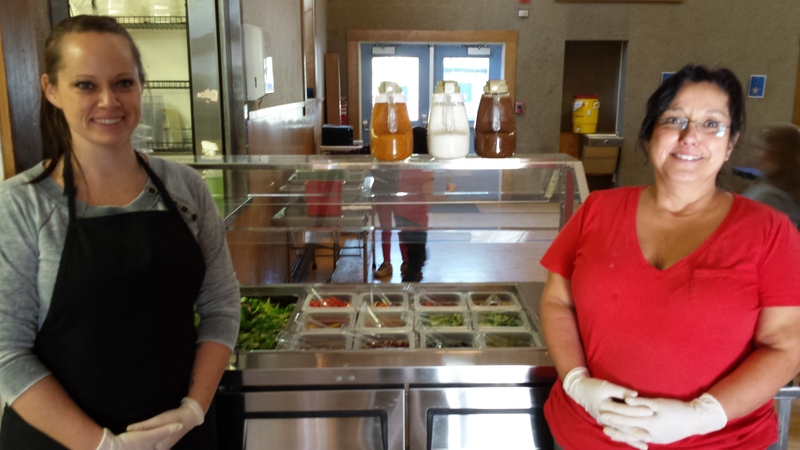 Kids and Staff are Eating Up Grizzly Hill’s New Salad Bar! 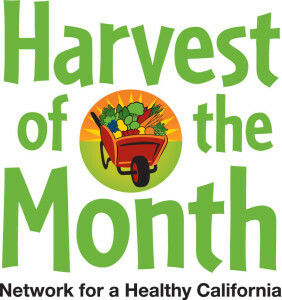 What do you do as the Farm to School Liaison for Sierra Harvest? Doesn’t citrus seem like a winter miracle? Seriously. In this time of diminished light, frozen ground and frankly not a lot of local produce, fruits such as lemons, mandarins, and oranges bring vitamin C and bright flavors to our palettes.